As an ex-smoker who stopped with the aid of hypnotherapy crystal palace, I can say with authority there are few better feelings than knowing that I am no longer controlled by this toxic habit. It’s expensive, anti-social and deeply unhealthy. There’s no time like the present to quit this unpleasant habit, so if you think you’re ready to become a healthy, happy non-smoker, I can help you. 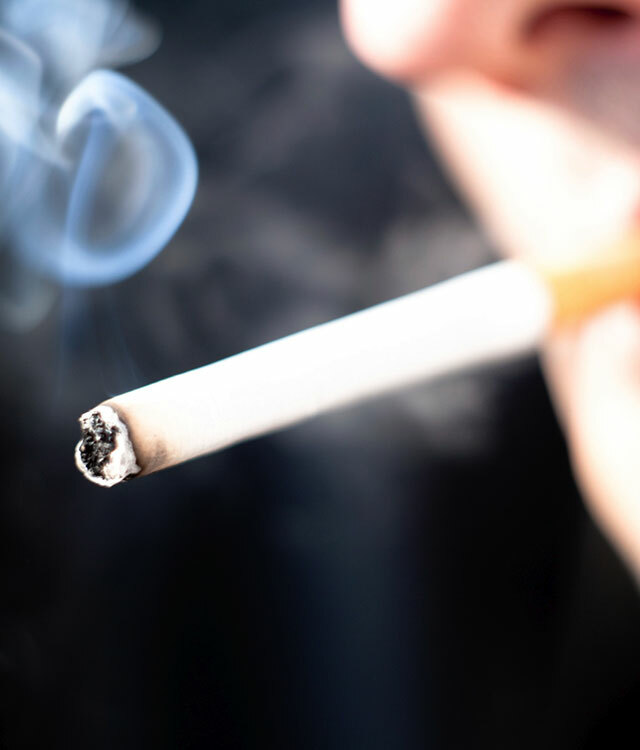 Studies show that hypnotherapy crystal palace is an extremely effective way to quit smoking – up to six times more effective than willpower alone. That said, hypnosis is not a magic bullet, and your motivation is a key part of the process. The idea of becoming a non-smoker should excite you! Ask yourself, on a scale of 1-10, how much you want to quit. If the answer is any less than a 7, perhaps this is not the time for you. I offer a one-off stop smoking session that takes around two hours. It doesn’t just involve hypnosis, although this is obviously a crucial element. We’ll talk about your habit in detail, examine the perceived benefits, and look deeper into whether smoking really does the things you think it does for you. We’ll also look at ways to help you cope when temptation does arise, and how you might avoid putting yourself in that position. The package also includes both preparatory and support materials, helping you both become a non-smoker, and making sure you stay that way! MARIJUANA: Many people smoke weed alongside tobacco – while regarded as a soft drug, it can become a very entrenched, debilitating habit that really saps the smoker’s motivation. Hypnotherapy can be effective in ending this habit, although the approach differs from the one-off quit smoking session.